Megaworld, the country’s leading real estate developer and no. 1 Business Process Outsourcing (BPO) office landlord, bagged its first Anvil Award during the Public Relations Society of the Philippines’ 49th Anvil Awards held last Wednesday night in Pasay City. 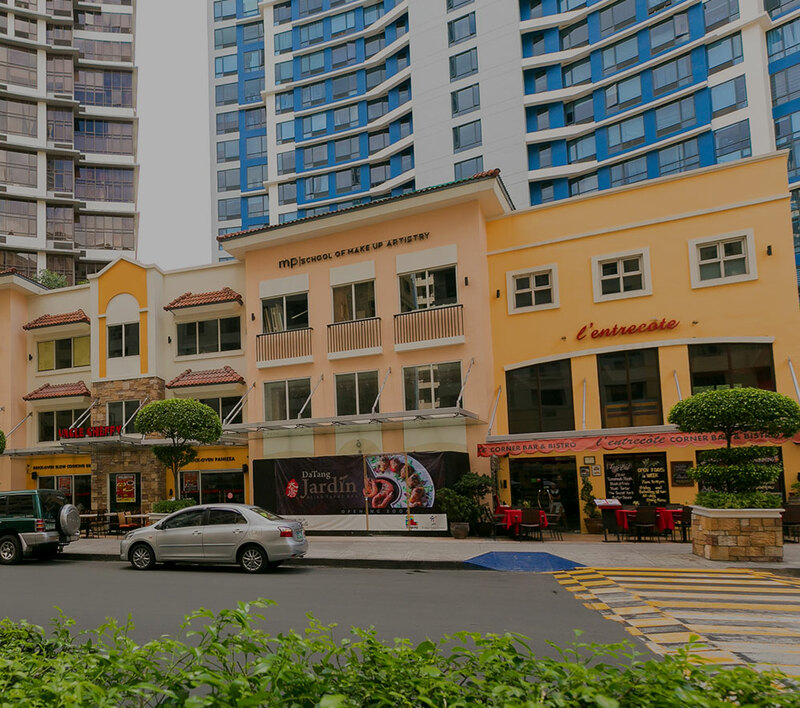 Dubbed as “Earth Hour in Megaworld Townships: Metro Manila’s Biggest Power Switch Off”, the company’s entry was awarded as one of the most outstanding PR programs on a sustained basis for initiating a movement among its stakeholders to participate in last year’s Earth Hour celebration in its two biggest townships: Eastwood City and McKinley Hill. Receiving the award were (third from left to right) Megaworld First Vice President Kevin L. Tan, Chief Operating Officer Lourdes Gutierrez-Alfonso, and Head of strategic marketing & communications Harold Geronimo.